A private tour can be arranged upon request. 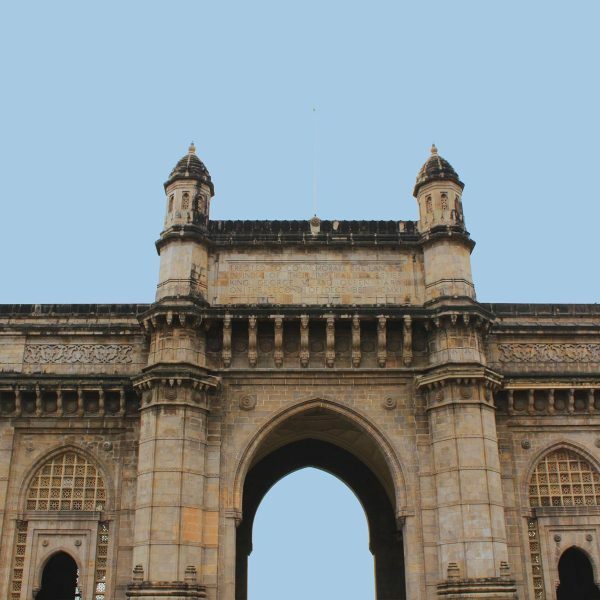 Explore the best of Mumbai while travelling the local way! 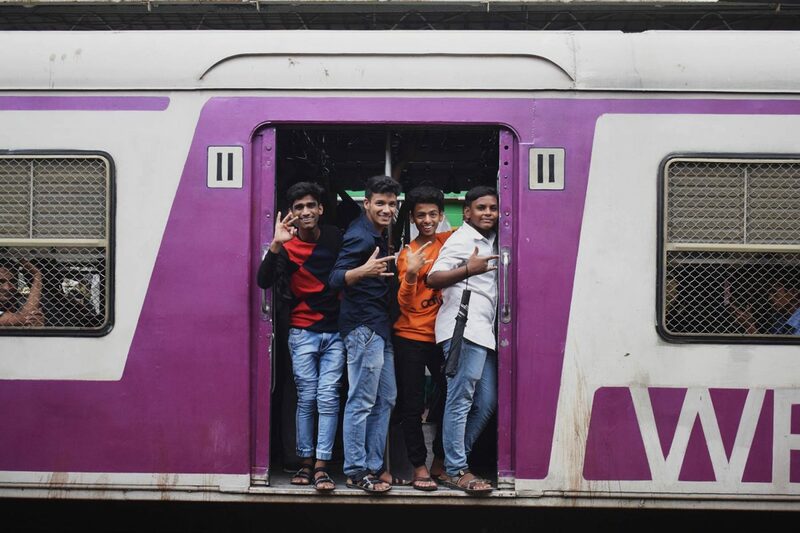 Ride the famous suburban train, hop on a classic red bus, cruise around town in a typical black and yellow taxi and look on as millions of Mumbai’s working class head out in the morning. We will see a number of different markets and the world famous Dabbawallahs (the workers of India’s intricate lunch delivery system). For lunch, we’ll have a special tiffin (lunchbox) lunch delivered to us by a dabbawallah, picnicking at a nearby park. 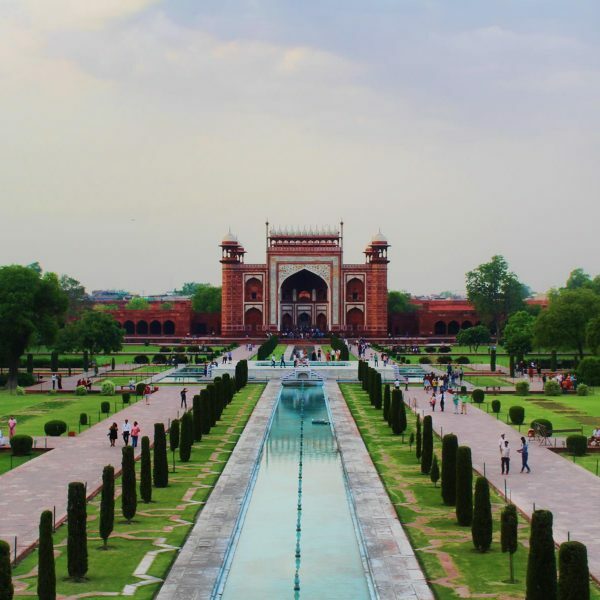 After our picnic, we’ll you an overview of religion in India (integral to the lives of most Indians) and you’ll learn about Hinduism, Islam as well as Jainism. You will admire the Haji Ali in the middle of the sea, enjoy views from Mahalaxmi Temple, get a one-of-a-kind perspective of Mumbai (and Marine Drive) from the Hanging Gardens. 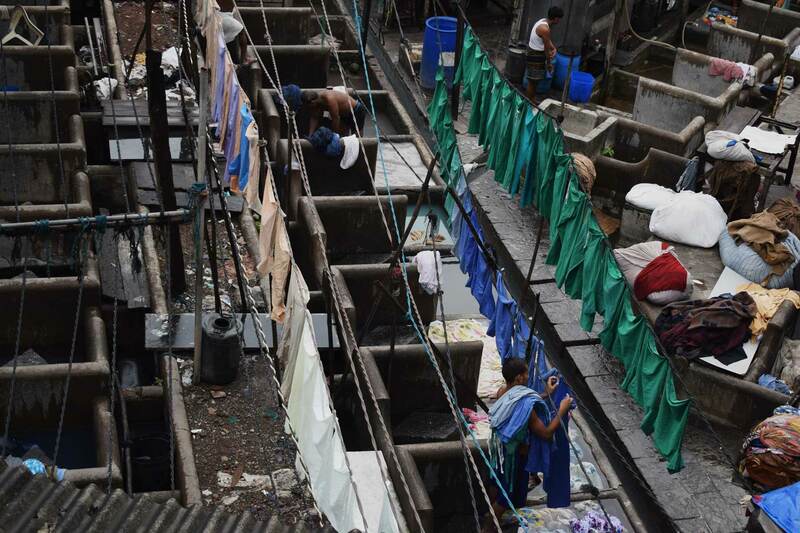 Dhobi Ghat, the world’s largest open-air laundry. We know this will be an eventful day to remember! 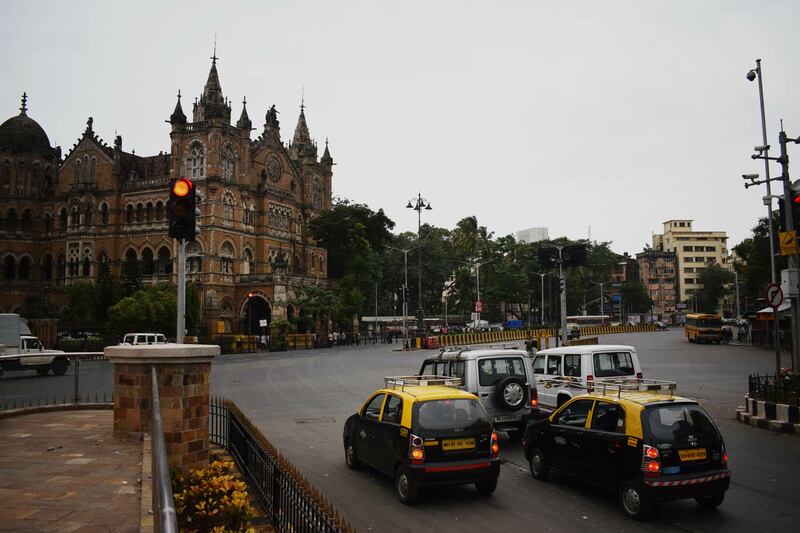 See one of the busiest railway stations in the country at rush hour! CST is Mumbai’s only UNESCO World Heritage Site and it was featured in the final song from the award-winning movie, Slumdog Millionaire. 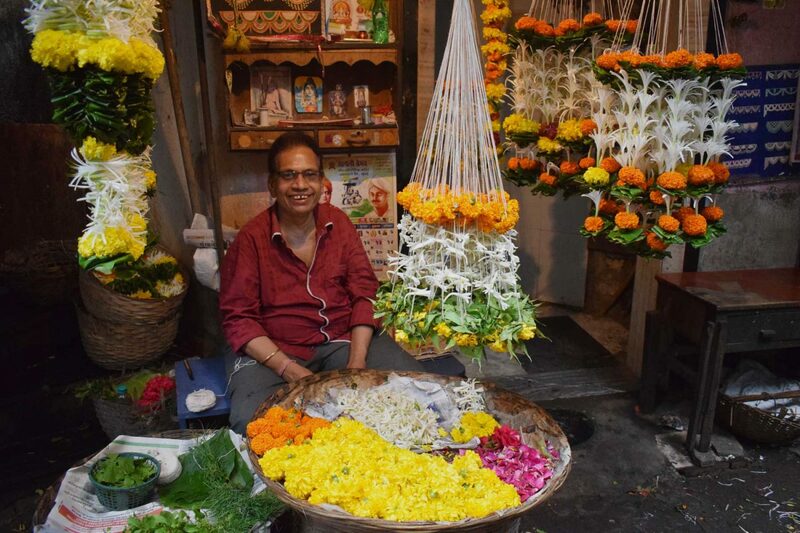 In India, flowers are used everywhere – in temples, in taxis, at home, in women’s hair, and for all kinds of worship. Here, you will see more flowers in one place than you’ve ever seen before! The world’s largest outdoor laundry! See the dhobiwallahs, or washermen, scrubbing sheets from Mumbai’s largest hospitals and hotels at this busy outdoor laundry area. The “Thieves Market” is one of the largest and busiest flea markets in the whole country and sells almost anything. 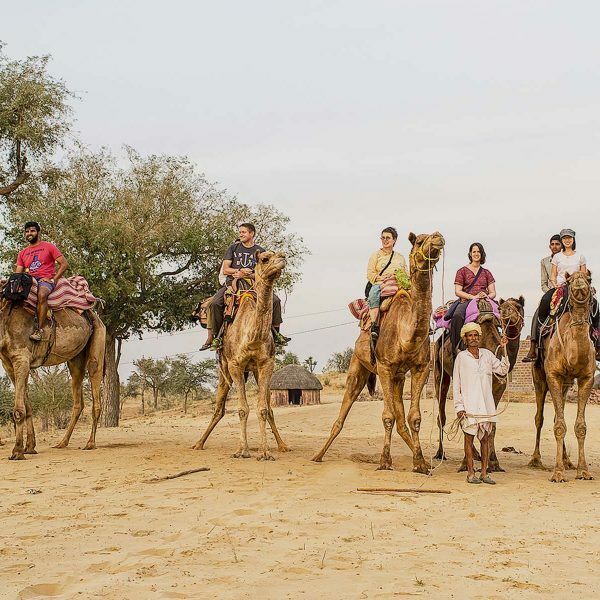 Taste some local sweets, take home delicious home-made pickles and chutneys, or shop for a colourful vintage Bollywood film poster! Witness an extraordinary feat of organization in which hundreds of thousands of lunches are collected from homes and delivered to work-sites using an unwritten system. 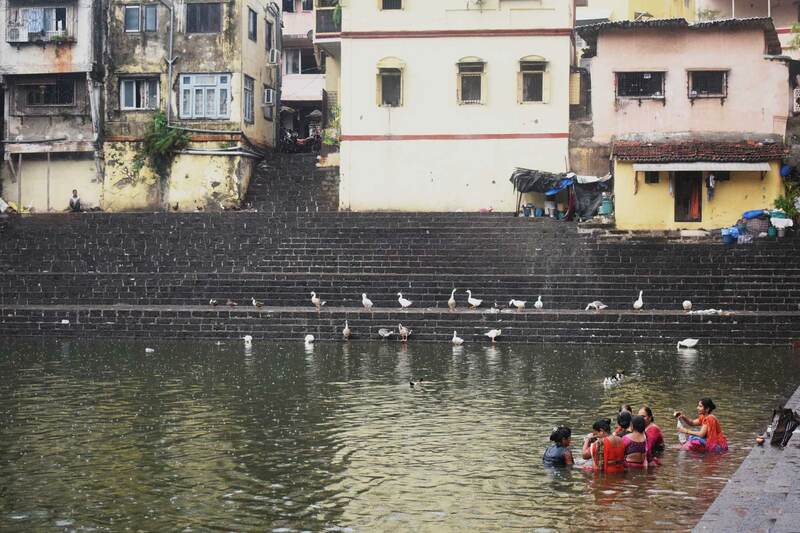 Surrounded by Hindu temples, this famous 12th century tank is believed to contain water with special healing powers. Rumour has it that its spring comes from the holy Ganges river. This temple is considered one of the most beautiful, intricately-decorated temples in the city. 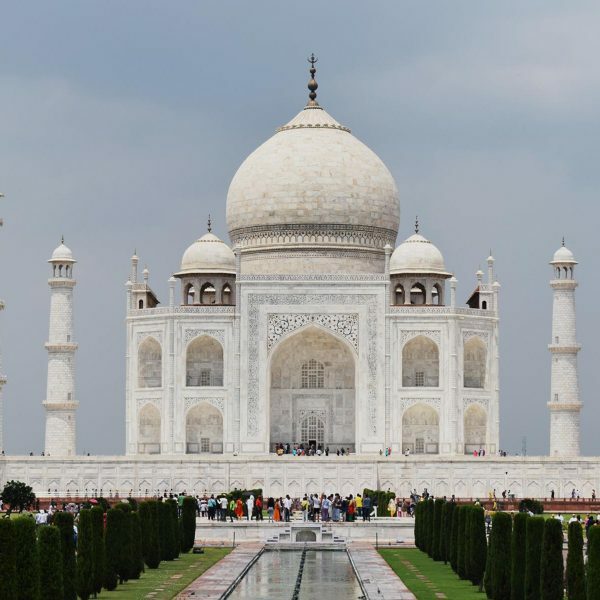 Jainism, an Indian religion, prizes peacefulness and non-violence above all. Surrounded on all sides by water, this mosque is located at the end of a long causeway protruding into the sea. It is the tomb of Saint Haji Ali, a wealthy Muslim who renounced the world and proceeded to Mecca. It is said that he died in Mecca and the casket miraculously drifted to the spot where the mosque was later built in his honour. 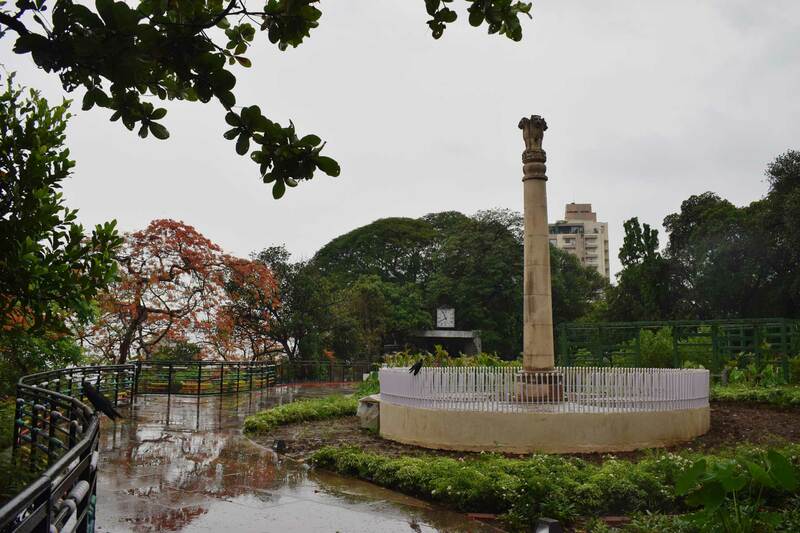 Visit one of Mumbai’s greenest and most peaceful areas on top of Malabar Hill. You won’t believe the eye-popping view out over Marine Drive and the Arabian sea! Walk along the Arabian Sea on the Marine Drive promenade. Typically packed with friends and couples in the evenings, Marine Drive is a must-visit for all exploring Mumbai.